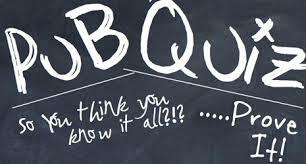 Tonight for something a little different we will have a little quiz night. You will have 15 mins to think about them and post your answers. Then another series of questions etc. I will score the previous series and post totals before the next series. If I make mistakes shoot me. THIS IS A HONESTY SYSTEM. PLEASE NO GOOGLE ETC. This takes a little bit of work, so if I run a little late with posting forgive me. First game will begin about 6.00pm correct time. 10 min/5 min warning will be given. 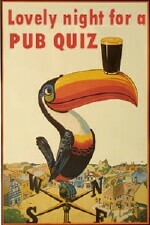 The winner will be crowned” THE PUB” Champion until the next time. Join in have a bit of fun and good luck. Middle back, based on the gap between then. Please disregard my request for a piece about Rosie Batty. I’m writing already. I was just starting to google info to start. 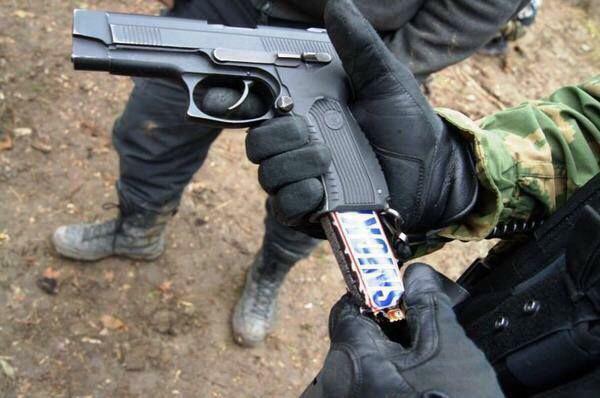 How to sneak chocolate into an American cinema.